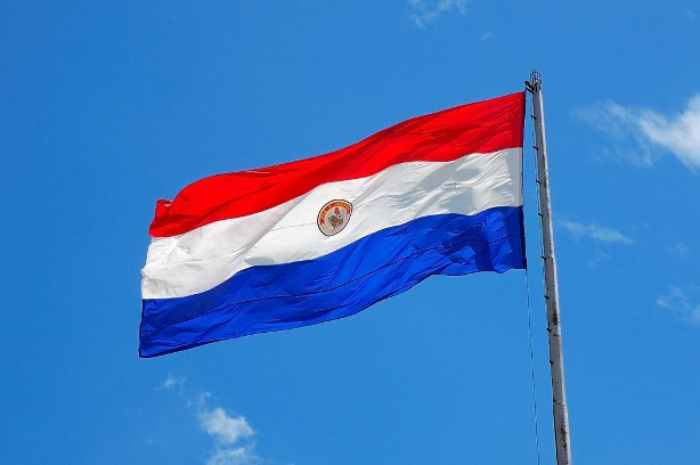 Paraguayan President Mario Abdo said on Thursday he was cutting diplomatic ties with Venezuela and was immediately withdrawing his country’s diplomats from Caracas. Abdo made the announcement just minutes after Venezuelan President Nicolas Maduro was sworn into a new term in office. Maduro has shrugged off global criticism that his leadership is illegitimate due to last year’s disputed election.